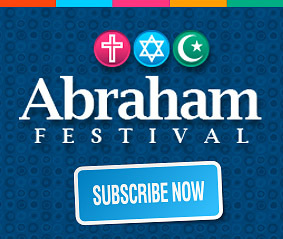 What Is The Abraham Festival? A gathering of the spiritual descendants of Abraham. We are Jews, Christians and Muslims who meet in a spirit of celebration and awe so that ‘we may know one another’. We realize there are many misconceptions about the Abrahamic faiths, and we are strengthened in our celebration by our similarities as we endeavor to demystify ‘the other’, while encouraging acceptance of our differences. We embrace people of faith and those who do not follow a faith tradition, as well as all those who care deeply about peace, equality and social justice. 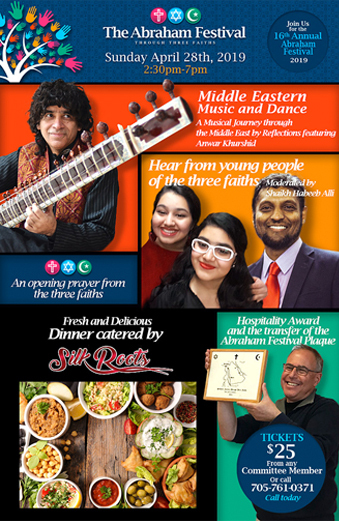 It is an interfaith group that believes in acceptance reaching far beyond mere tolerance. The Abraham Festival emerged from a sentiment of CELEBRATION of our common heritage and spiritual cousinship. It was NOT founded from distressing circumstances, unlike many groups that came together after events such as 911. Please read our story by clicking here. 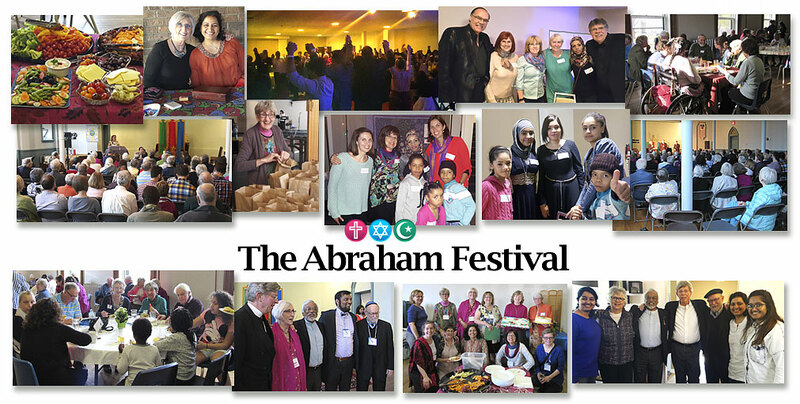 The Abraham Festival had its roots in the desire of three WOMEN – a Muslim, a Jew and a Christian – from a small city in Canada to celebrate our heritage through our common ancestor Abraham. 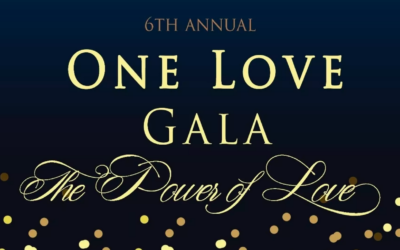 It is a grassroots organization that builds bridges and relationships between community members by promoting peace and dispelling stereotypes. It is not led by faith leaders from the Jewish, Muslim or Christian communities but by common people of faith. It welcomes equally people of all faiths, as well as those that do not follow a faith tradition; we embrace our diversity and call for peace and social justice, principles which are common to all three faiths. Work done consistently by the Abraham Festival in the past is in many ways responsible for the compassionate response shown by citizens of Peterborough, Ontario in response to the firebombing of the mosque in 2015 and in welcoming refugees to Canada. 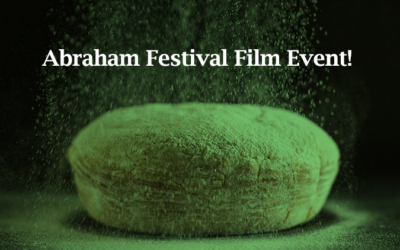 The work of the Abraham Festival has contributed greatly to removing the fear of ‘the other’. my mind has ever known. You will receive notifications of upcoming events, news and interesting articles.